This is your chance to compete in a top regional English Billiards tournament. 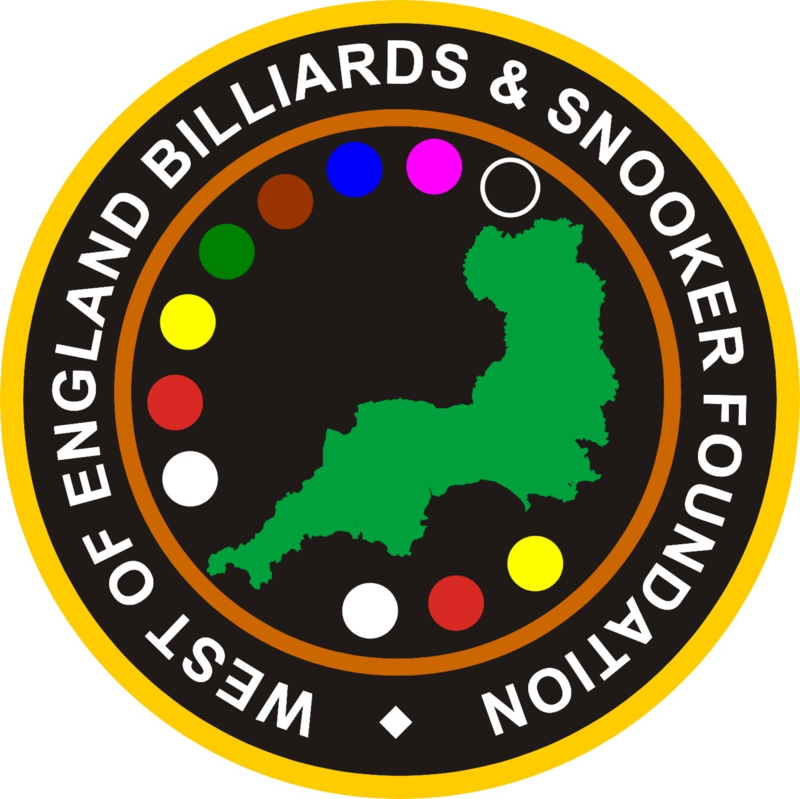 The WEBSF are promoting the West of England Open Billiards Championship, due to take place on the 21st April 2018. The event will be hosted by Jesters Snooker Hall, Swindon. All entry fees will be paid out in prize money. Select WOE Open Billiards to find out more details and how to enter.